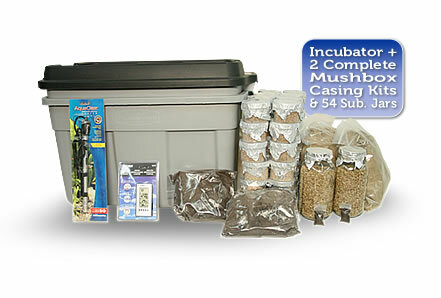 The Mycozone can work with both substrate jars and Mushbox casing kits. This add-on will give you the best of both worlds. Add on a full Mycozone System?